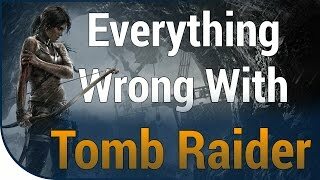 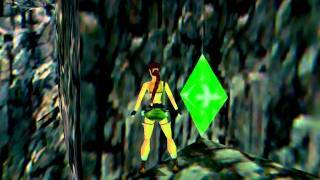 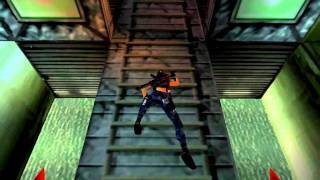 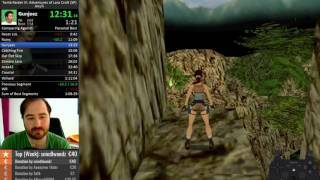 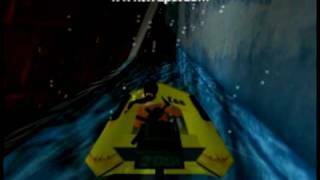 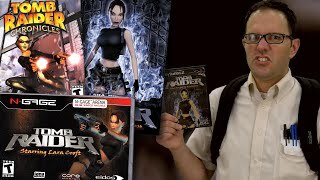 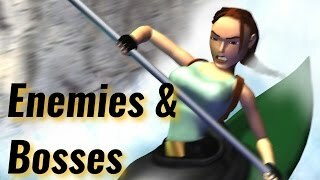 Tomb Raider 3 97% walkthrough - Area 51. 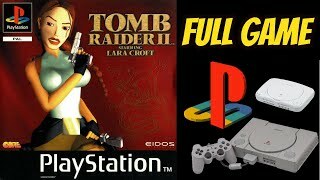 Kills: 30+9 (2 prisoners and 7 gun turrets) , Items: 36 (Include MP5, Shotgun, 2 Code Clearance Disks, Hanger Access Key, Launch Code Pass, ORA DAGGER), Crystals: 4, Secrets: 3. all kills, all pick-ups, no medipack. 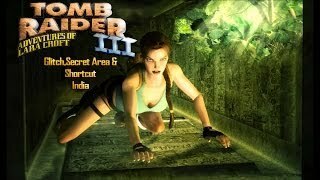 I go to the first secret before it is noticed by a guard.